The friendship of Leonard Nimoy and William Shatner is legendary, and it is now the subject of a new book from Shatner: Leonard: My Fifty-Year Friendship with a Remarkable Man. Fittingly, the audiobook edition of the book is narrated by the Captain himself. MacMillian Audio has provided us with an exclusive excerpt from the audiobook, in which Shatner recounts how Nimoy approached his most famous character, Spock. 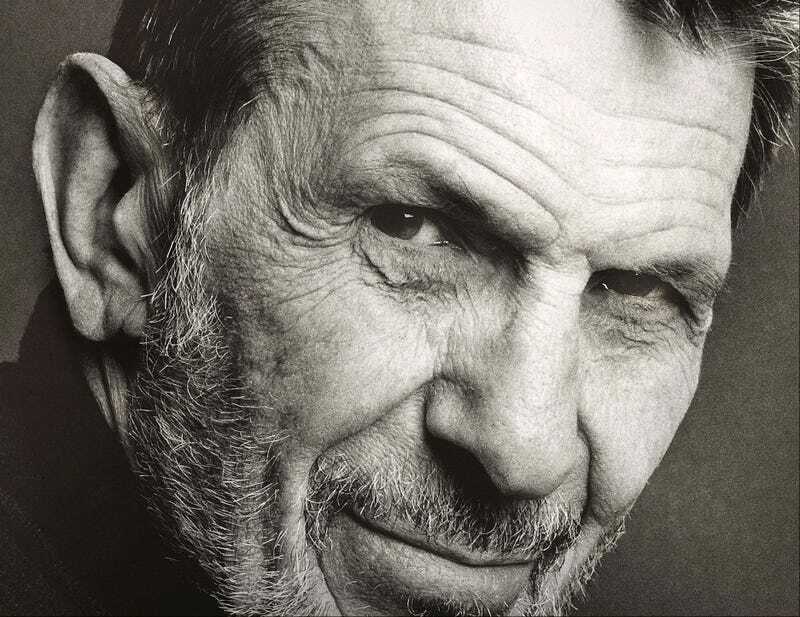 The book covers the five-decade long friendship between the two men, who first met on the set of The Man from U.N.C.L.E., through Star Trek and up to February 2015, when Nimoy passed away. Leonard: My Fifty-Year Friendship with a Remarkable Man is now available in audio and hardcover from MacMillian.